This July, explore endless possibilities from the bustling hawker centres of Singapore to the relaxing beaches of Kuala Lumpur and canals of Bangkok with special fares from Emirates. Return Economy flights start from as little as $719 from Melbourne and Brisbane to Singapore. While Economy flights to Kuala Lumpur from Melbourne return begin at $720. From Sydney, Economy flights to Bangkok return are on sale from $799. 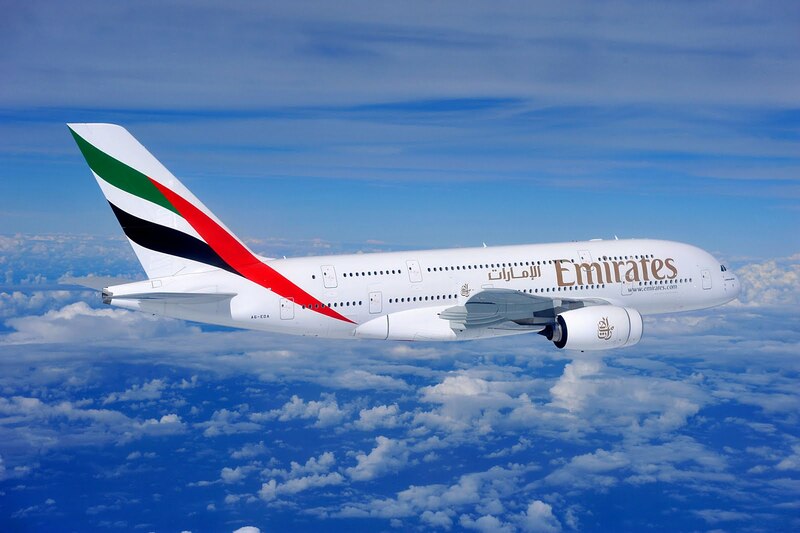 Emirates operates one service daily from Sydney to Bangkok. One service daily operates from Brisbane to Singapore. 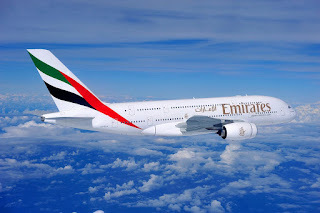 While from Melbourne, Emirates operates a daily service to Singapore and Kuala Lumpur. All flights to Asia fly onto Emirates hub in Dubai providing connections to 146 destinations in 81 countries and territories. Valid for ticketing and sales from now until 20 July 2015. Some blackout periods apply for dates of travel. For flight information and bookings contact Emirates on 1300 303 777, visit your local travel agent or go to www.emirates.com/au. · Airfares are inclusive of taxes and surcharges correct as of 26 June 2015. · Offer ends 20 July 2015. · Return fares quoted are for Economy Class low season travel. · Economy Class travel period to Singapore and Kuala Lumpur: 9 July to 11 September 2015, 21 September to 13 November 2015 and 18 January to 20 March 2016. · Economy Class travel period to Bangkok: 3 October to 15 November 2015 and 18 January to 20 March 2016. · Seats are subject to availability. · Offer subject to change. Surcharges will apply for departures on Friday, Saturday and Sunday. · Amendment and cancellation fees apply.